Earlier this month, I got a lunch invitation from my friend Sharon who is an English law firm partner based in Hong Kong. She said she wanted to try Amber, a restaurant in the Landmark that looks out to Queen’s Road Central. I was happy with her choice – Amber is one of the best French fusion restaurants in the city. And it’s only a short walk away from both of our offices. During lunch the two of us covered the usual topics: the market, the weather, new restaurants and travel plans. The food came, we ate, we ordered coffee and we complained about the summer heat. Outside the window, the blazing sun beat down on the lunch crowd. Traffic lights changed and car horns blared. Good old Central, the engine room of our economy. But we won’t take it lying down. Universal suffrage is a right we consider so fundamental that we are willing to hold the city hostage to get it. 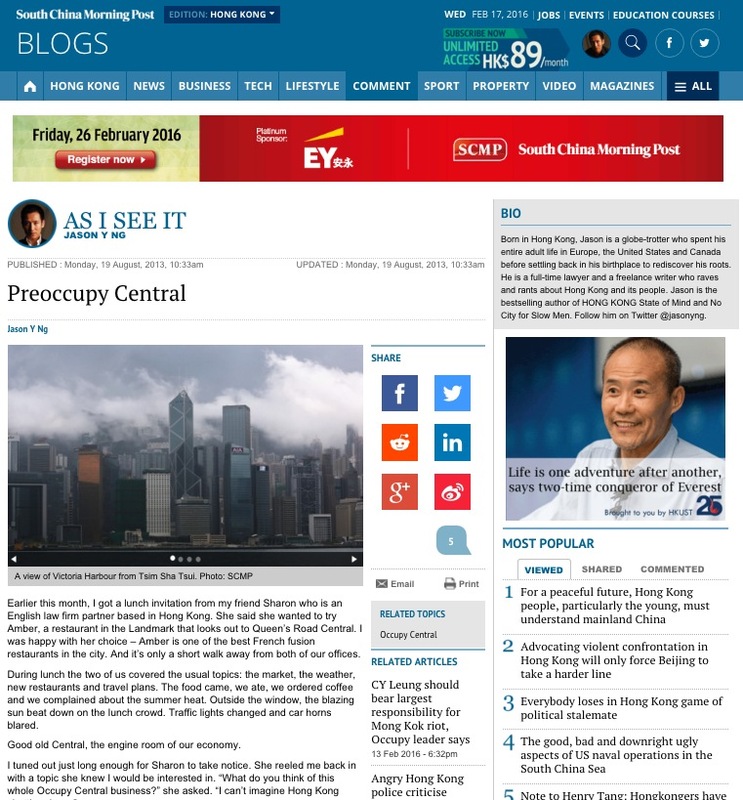 And hence the Occupy Central movement. Between now and summer next year, different proposals of political reform will be drafted and debated in public forums. 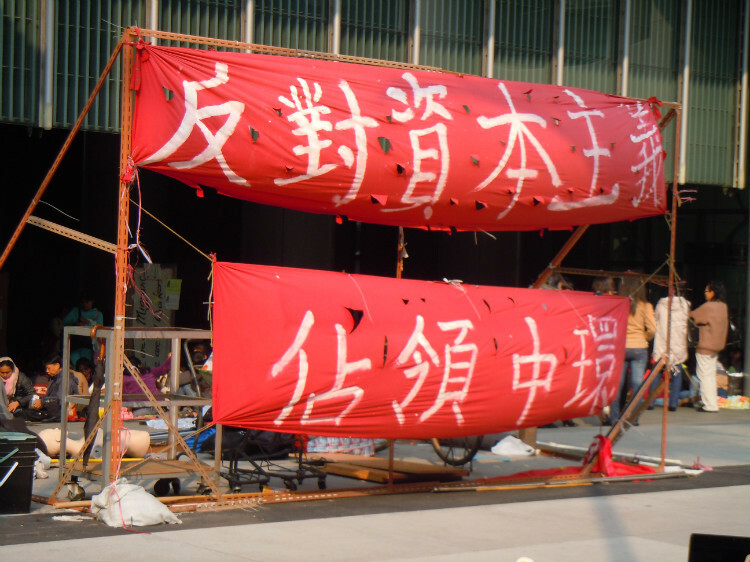 A final proposal will be voted on in a citywide referendum, which, if not accepted by Beijing by July 2014, will trigger mass sit-ins in Central involving 10,000 volunteers. The tactic is similar to a strike. But as any union leader will tell you, if the workers have to actually go on a strike, that means negotiations have broken down and the movement has failed. A walk-out is a lose-lose situation for both sides, and the workers often wind up losing more than the employer. By the same token, Occupy Central is intended to be only a threat. No one wants to see Central shut down, not even the organizers themselves. 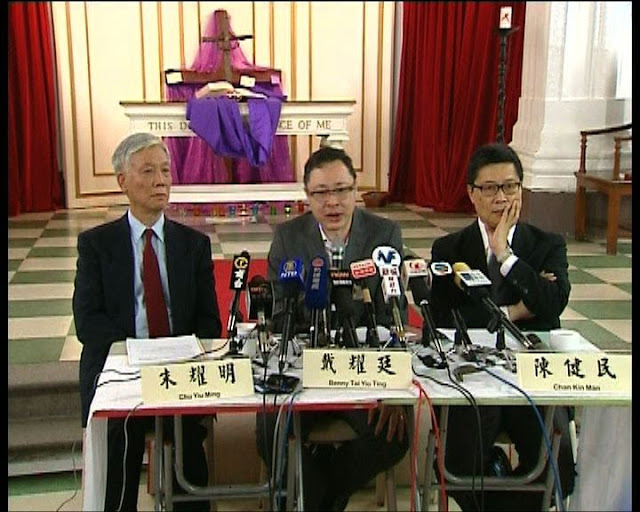 To make the threat as credible and high-profile as possible, the “consultation period” is stretched out over many months and the chief architect of the movement, Dr. Benny Tai of Hong Kong University, is staging one press event after another. Think of Dr. Tai as a frill-necked lizard. The reptile will gape its mouth and spread its frill until it scares the predator away. It doesn’t actually want to fight. Sharon was relieved after she heard my lizard analogy. I suspected that she had lost some sleep over how much a week of work stoppage would cost her firm. Opponents argue that the movement is against the law and that it will send the wrong message to society. The criticism is preposterous because civil disobedience is all about breaking the law. Were Mahatma Gandhi and Martin Luther King Jr. villains too? 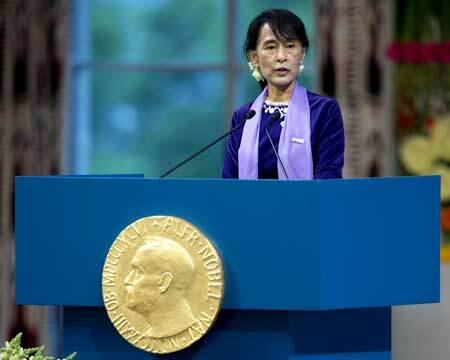 Did Nelson Mandela and Aung San Suu Kyi set bad examples for our children? “But why does it have to be in Central? It’s going to affect so many people.” Sharon was thinking about herself, her lawyers and the assistant who fetches her the coffee from Starbucks every morning. That’s why airline pilots choose to strike just before Christmas and protesters in Thailand seize the international airport. You don’t tell your children to behave or else they don’t get to eat a delicious bowl of steamed broccoli. There is no common ground when it comes to universal suffrage. It is a binary option: either we have the right to choose our own chief executive or we don’t. Any form of pre-screening, however cleverly disguised, goes against the basic tenets of democracy. It will be met with the same citywide resistance we witnessed during the Article 23 and National Education showdowns. At the same time, Beijing has dug its heels in. The Politburo simply doesn’t believe Hong Kong people are capable of picking the right candidate. “You mean Beijing is worried about someone like Long Hair getting elected?” Sharon asked. We are pragmatic enough not to put a left-wing “radical” in the Government House. And Beijing knows that. 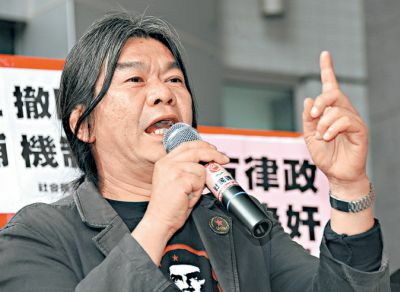 Political activists like Long Hair make great opposition lawmakers, but they are not CEO material. Nor are they interested. “Who is Beijing so worried about then?” Sharon pressed. “Another catastrophe like C.Y. Leung!” I shrieked. The tai-tai at the next table gave me a look. C.Y. 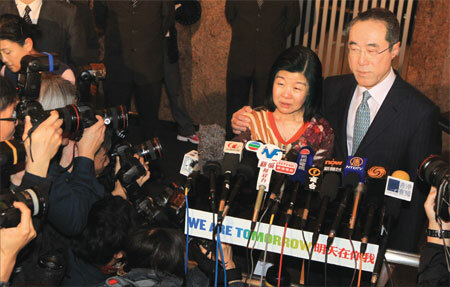 Leung was not supposed to become chief executive. China had hand-picked Henry Tang years before the 2012 election – he was groomed for the post and everything was supposed to be fine. But then the scandals broke: the extramarital affairs and the illegal structures at his home. 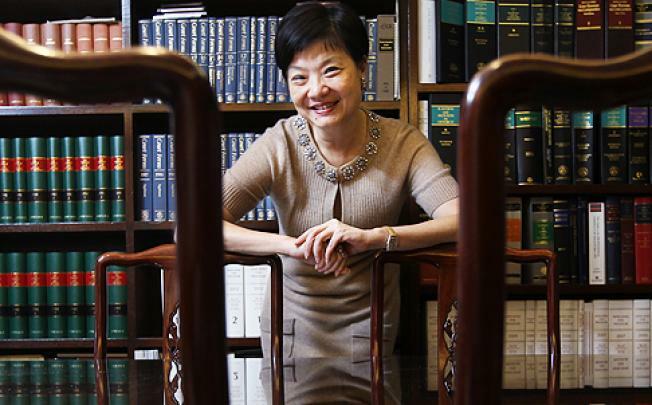 Poll after poll had showed Tang trailing Leung in public approval by leaps and bounds. 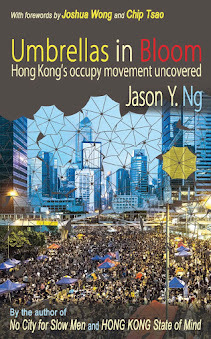 Beijing eventually caved in to the public opinion in Hong Kong and put Leung on the job. But he turned out to be a complete disaster. Beijing got burned even more badly than they did by his predecessors Tung and Tsang. 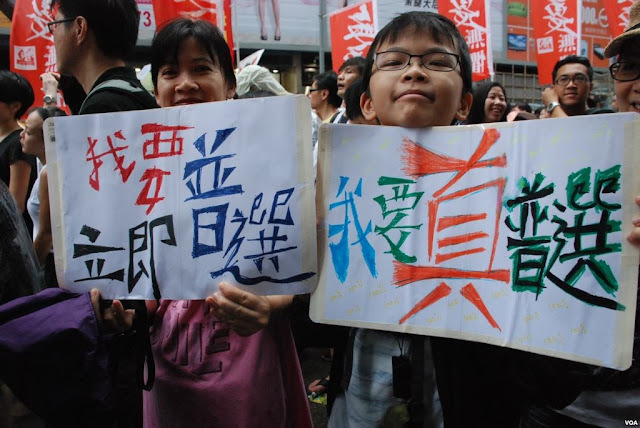 As far as the Politburo is concerned, Hong Kong people can’t be trusted. “What do you think? 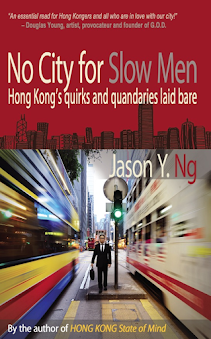 Will Hong Kong people pick the right candidate?” Sharon asked, before she signaled the waiter for the bill. During the last election, the public favored C.Y. Leung because the only other serious candidate was Henry Tang. We simply picked the lesser of two evils. In 2017, we will be more sensible and choose someone who can both look out for our interest and work with Beijing. 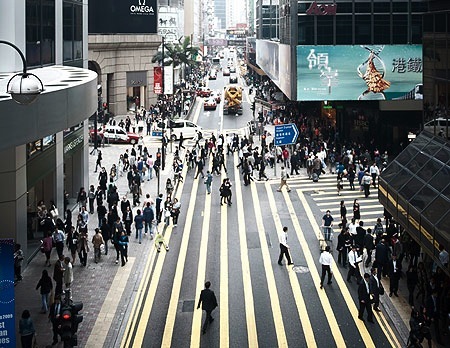 If the new Chinese leadership want to prove themselves true reformists, then they should take a leap of faith and let us decide who should lead our city. “You are thinking about Audrey Eu and Anson Chan, aren’t you?” Sharon ventured a guess. I nodded tentatively. My friend is right: both names are pragmatic and sensible choices. But unfortunately for us, Beijing is leery of even moderates like them, for all it takes is one candid interview with the international press to upset the apple cart. Imagine if Eu were elected chief executive, she would most certainly be asked to take a stance on sensitive issues like Tiananmen Square and Liu Xiaobo. And if she spoke her mind (which she is likely to), that would be the end of her relationship with Beijing. China doesn’t like being dressed down in front of the West, not least by one of their own. Whoever we choose, it will be have to someone even more pragmatic. “It’s a real quandary,” I heaved a sigh. Sharon signed the credit card chit and I thanked her for the meal. “Oh, how clever!” She rolled her eyes. And with that, we walked out of the restaurant into the summer heat.